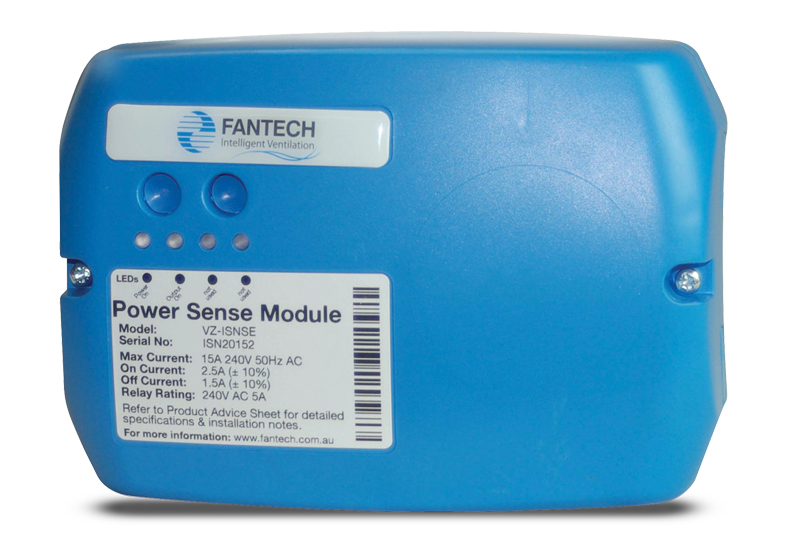 Provides automatic on/off control of a fan from an appliance when current is detected, ie: clothes dryer, range hood booster fan. LED lights indicate when load is activated. 220-240V, single-phase, 50Hz. Designed to permit the supply of electricity to motors so they can continue to operate for a predetermined time. 220-240V, single-phase, 50Hz. Fan with 3 pin plug and lead connects directly. 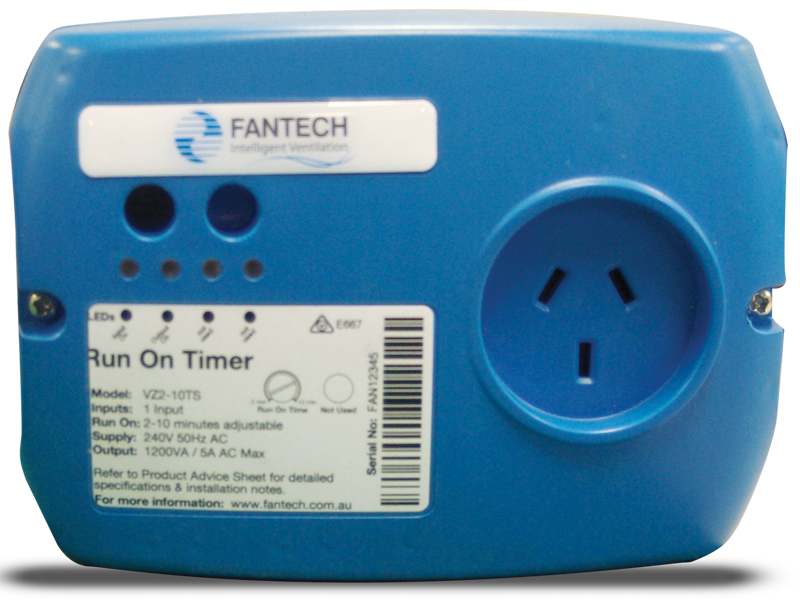 Mains connection is wired directly into the terminals of the run-on timer; no need for 4-pin GPO. Fitted with 4 pin plug and 900mm lead for connection to 4 pin GPO. Fitted with 4 pin plug and 900mm lead for connection to 3-pin GPO. A stepless speed controller for single phase AC external rotor motors. 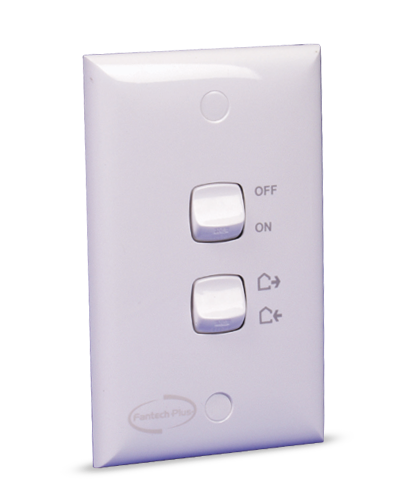 A potentiometer may be used in lieu of input signals to provide manual control when in 0-10V control. 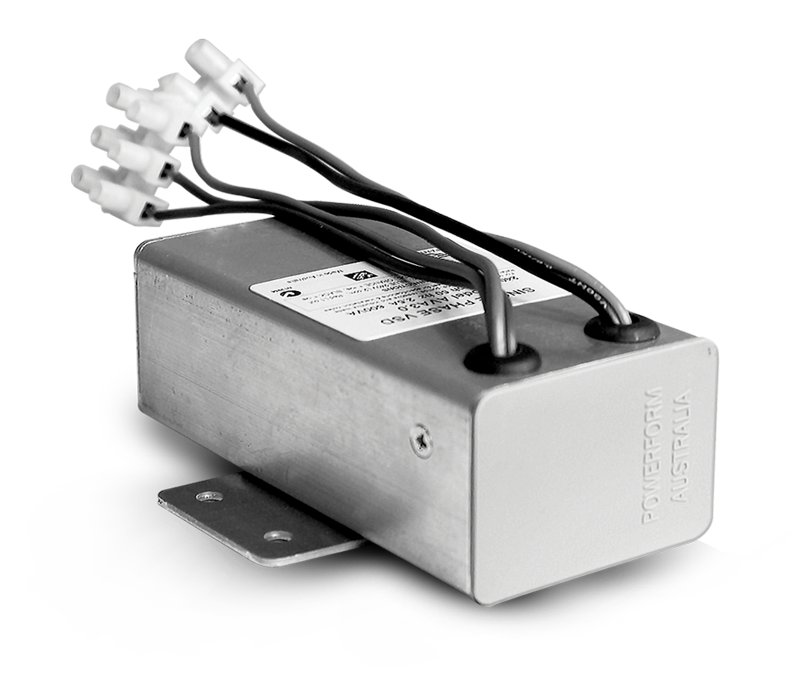 Rated at 240V, 3 Amp, suitable for 50/60 Hz 600VA up to 55°C. not exceed 85% of the maximum rating of the controller. 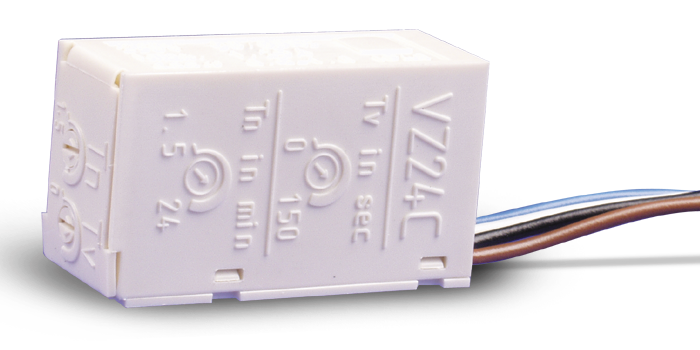 220-240V, single-phase, 50/60 Hz. 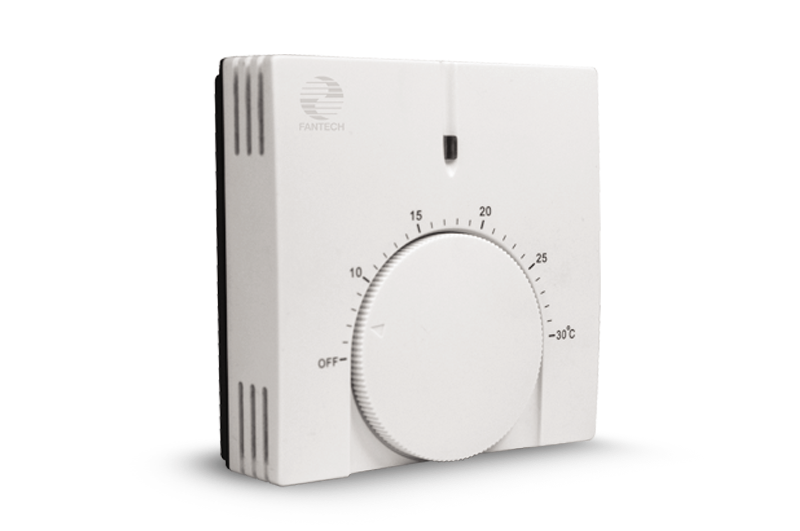 The Fan Control Thermostat has been developed to control the operation of a 240-volt fan, based on the setting made on the thermostat dial. 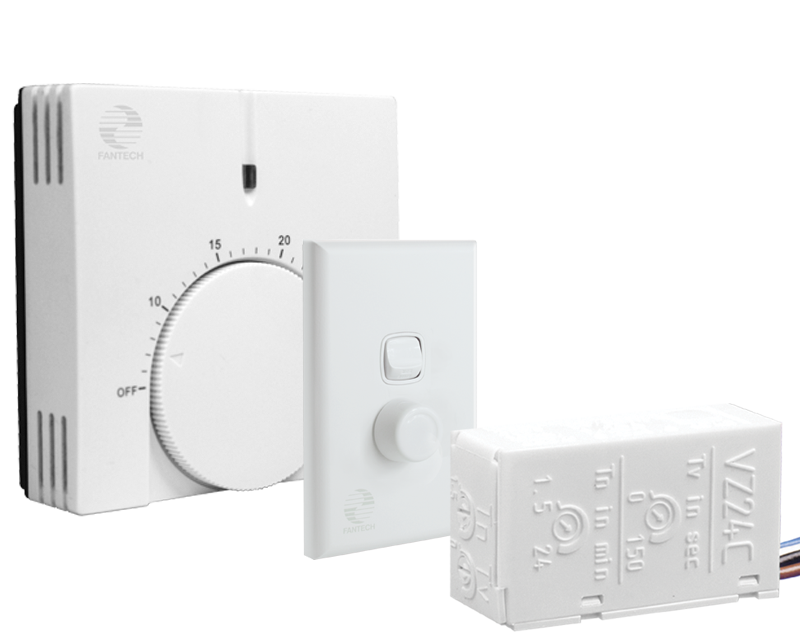 It can be set to turn on a fan when the room temperature either goes higher or lower than the dial setting. • Suitable for most 240V fans. 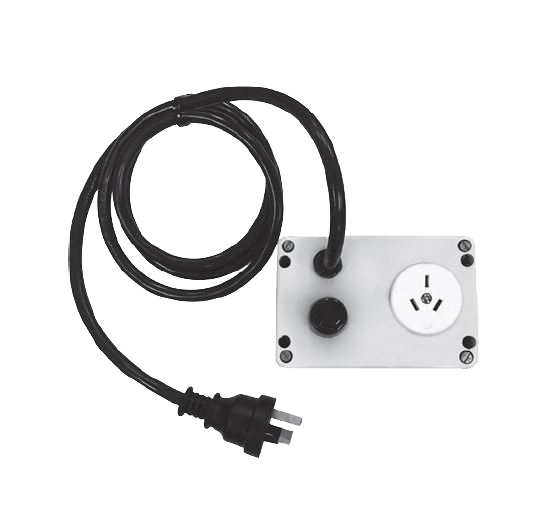 Wall mounted Fan Speed Controller with on/off switch. Provides infinite variation of fan speed from 100% down to approximately 30% of full speed. 240V, single phase, 50Hz. VA2.0 2.0 No When used to control a number of identical fans the sum of the full load amps of all the connected fans must not exceed 85% of the maximum rating of the controller. The fans must be wired in parallel. 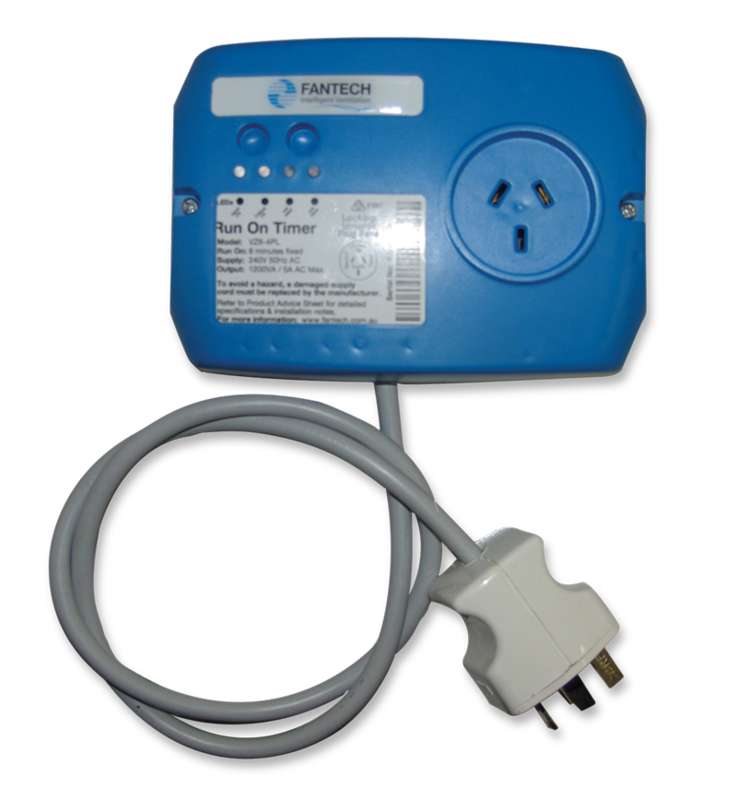 ** The VA2.0POT unit is designed to be mounted within equipment or enclosures. 240V, single-phase, 50Hz. 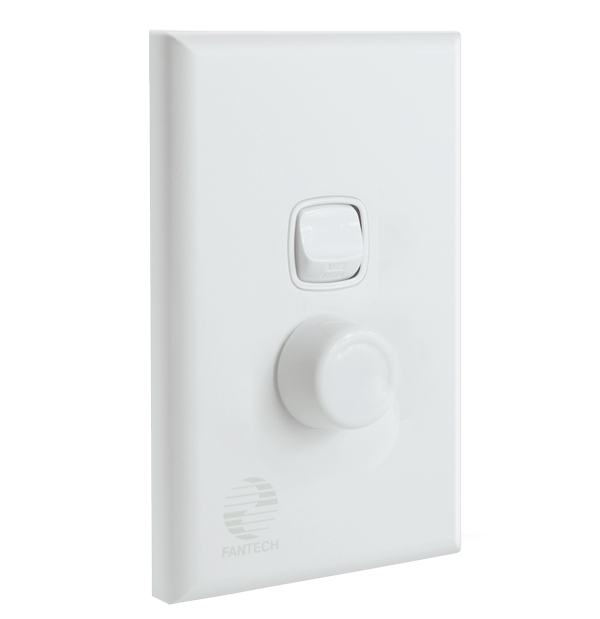 Wall mounted 3-speed switch that has been specifically designed for the Ezifit In-Wall Exhaust Fan to change between high, medium and low speed. Has an IP30 enclosure rating. A recess depth of 25mm is required for mounting. 240V, single-phase, 50Hz. 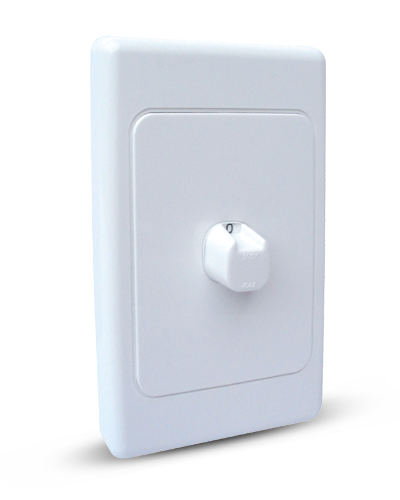 Wall-mounted Reversing Switch with an IP30 enclosure rating. A recess depth of 25mm is required for mounting. Enables the Stylvent fans to operate in both supply and exhaust modes.